Electric or manual toothbrush, which one should you use? Unless you are a tremendous brusher, an electric toothbrush helps you take better care of your teeth and gums than a manual one. That’s because it does all the hard work for you! 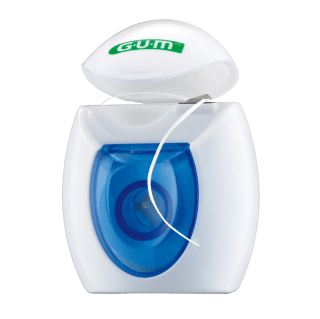 If you’re turned off by all the equipment of the electric toothbrushes out there, GUM® has ONE simple sonic solution for you. Discover the new GUM® ActiVital® Sonic Power Toothbrush and the power of its gentle vibrations. *vs. standard manual toothbrushes (internal report). 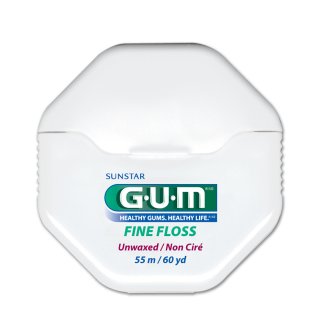 At GUM, we know that good everyday oral care is an important part of a healthy life. Our DAILY CARE range provides you a choice of gentle oral care products that are kind to your oral health and help you preserve healthy teeth, gums and oral flora.